Abbott AMO Phaco Stainless Tip Wrench OPOMTWL Ophthalmology for Handpiece . New Life Scientific, Inc. 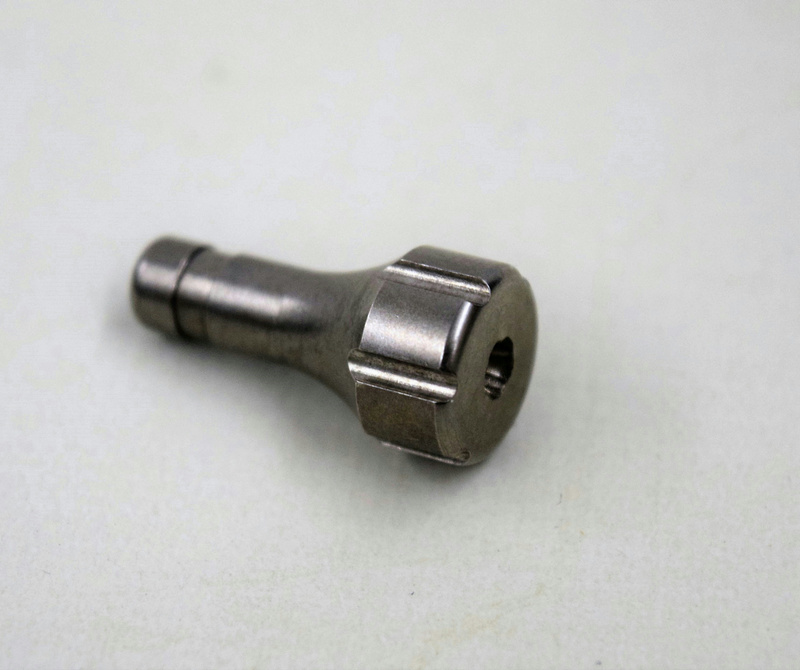 The metal tip wrench is used to secure the phaco tip onto the phacoemulsification handpiece. The phaco tip vibrates longitudinally at an ultrasonic frequency and emulsifies the cataract when they come in contact. The debris is removed by suction through the hollow tip (aspiration). The resulting loss in volume of the eye chamber is compensated by incoming balanced salt solution irrigation.